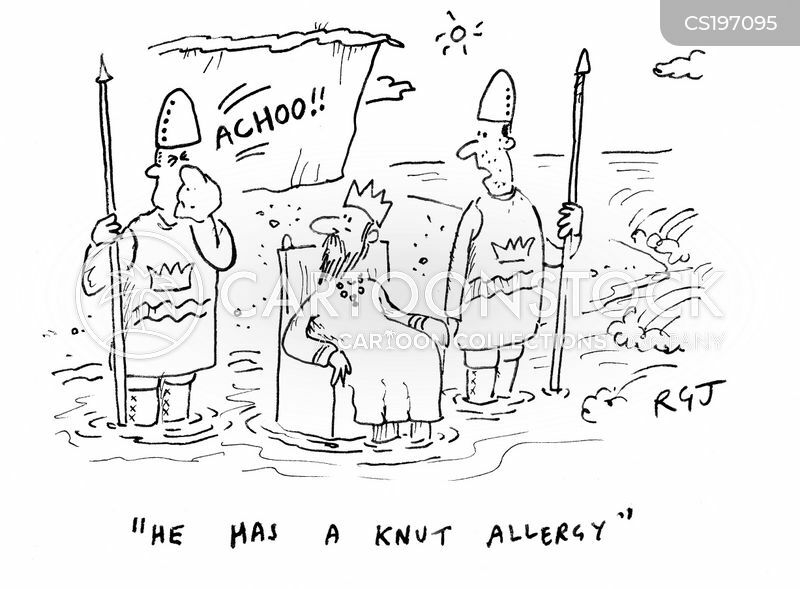 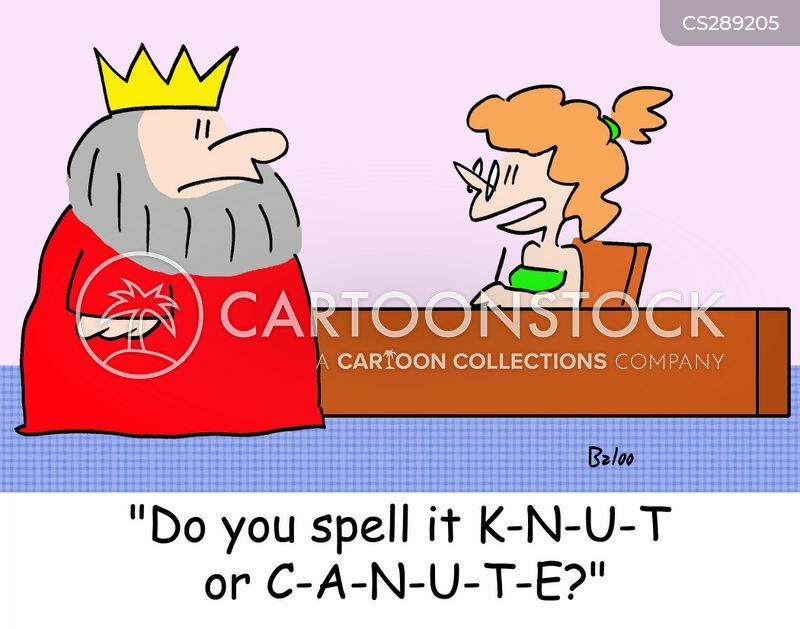 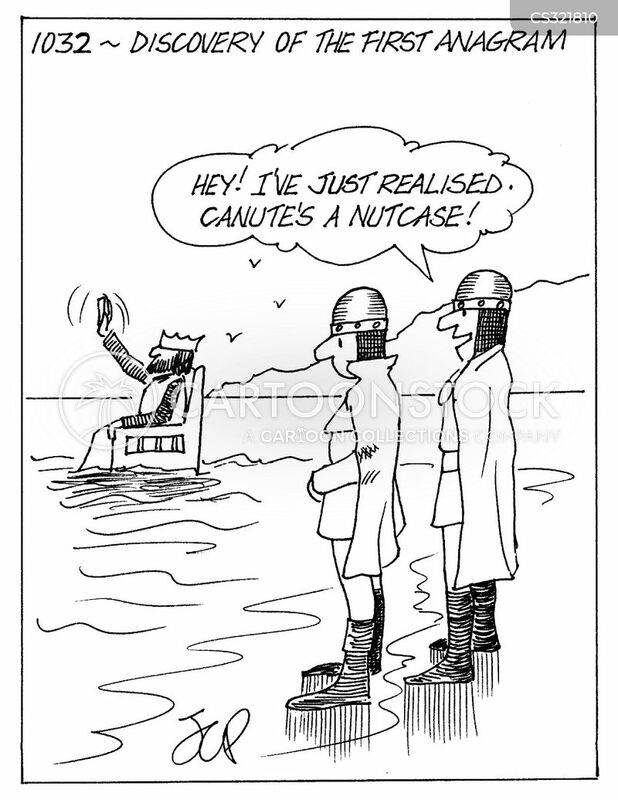 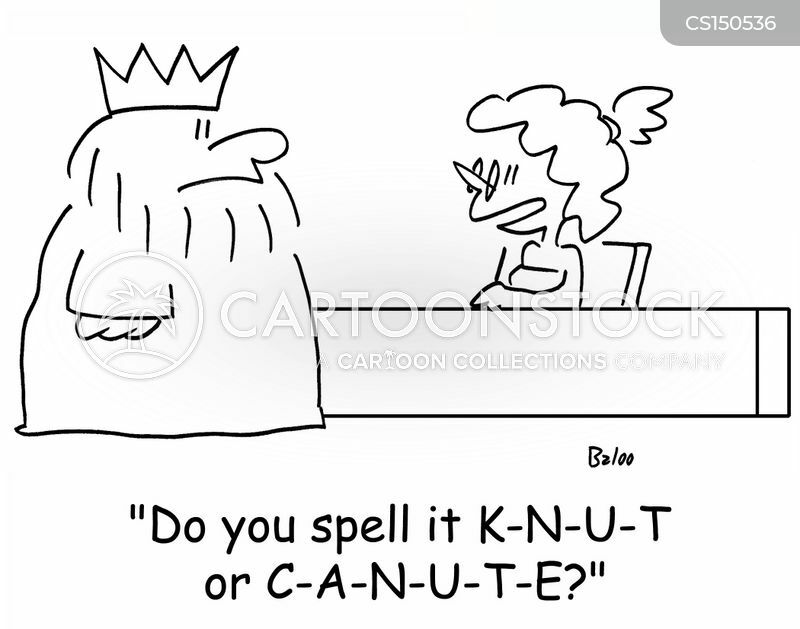 "He really does think he can hold back the tides and then he wonders why everyone calls him Cnut!" 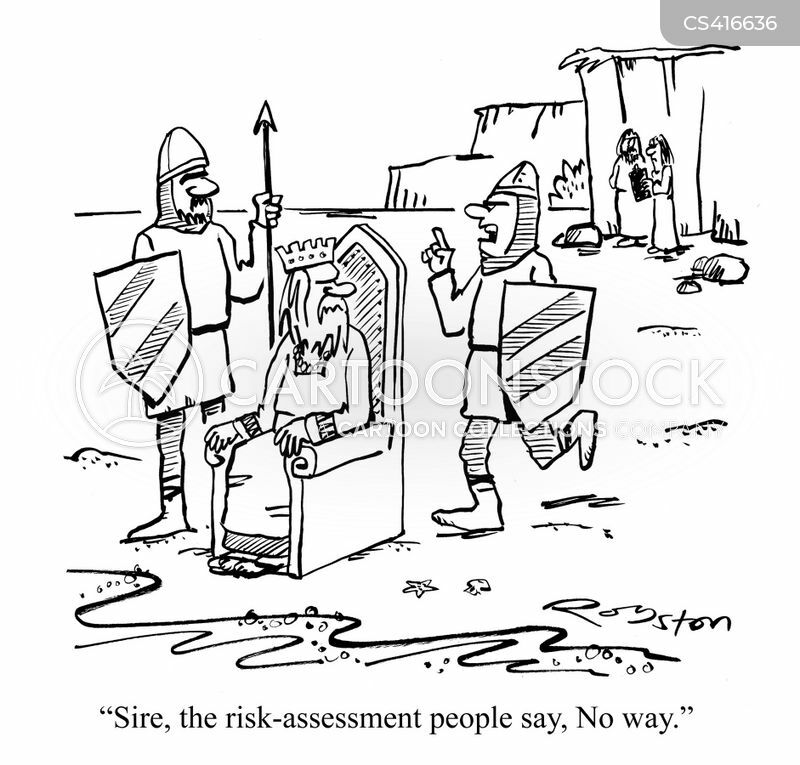 "Sire the risk-assessment people say, No way." 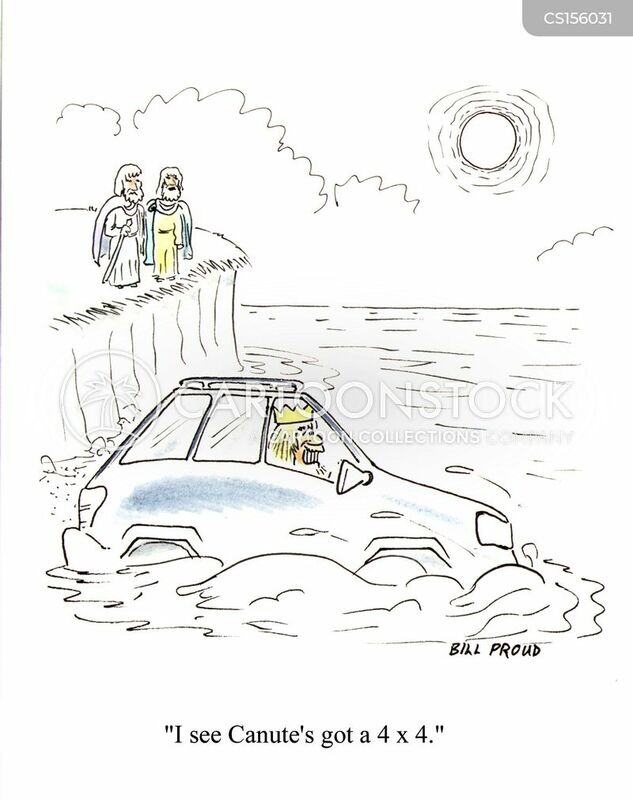 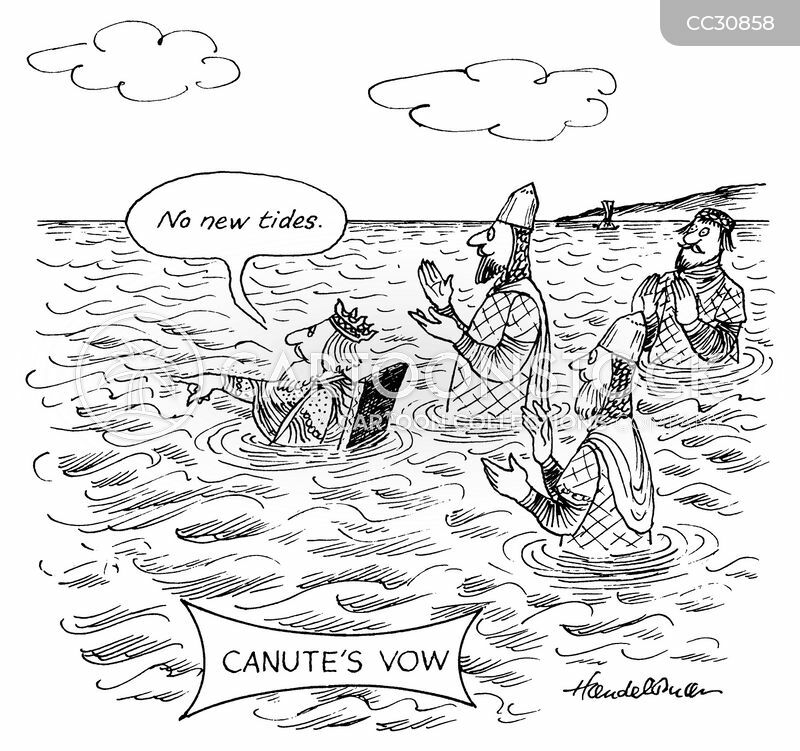 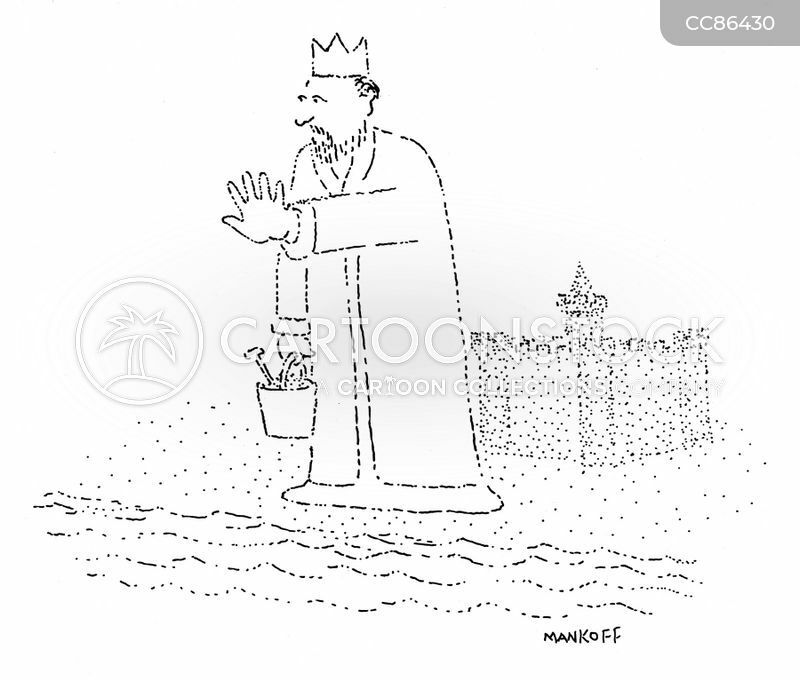 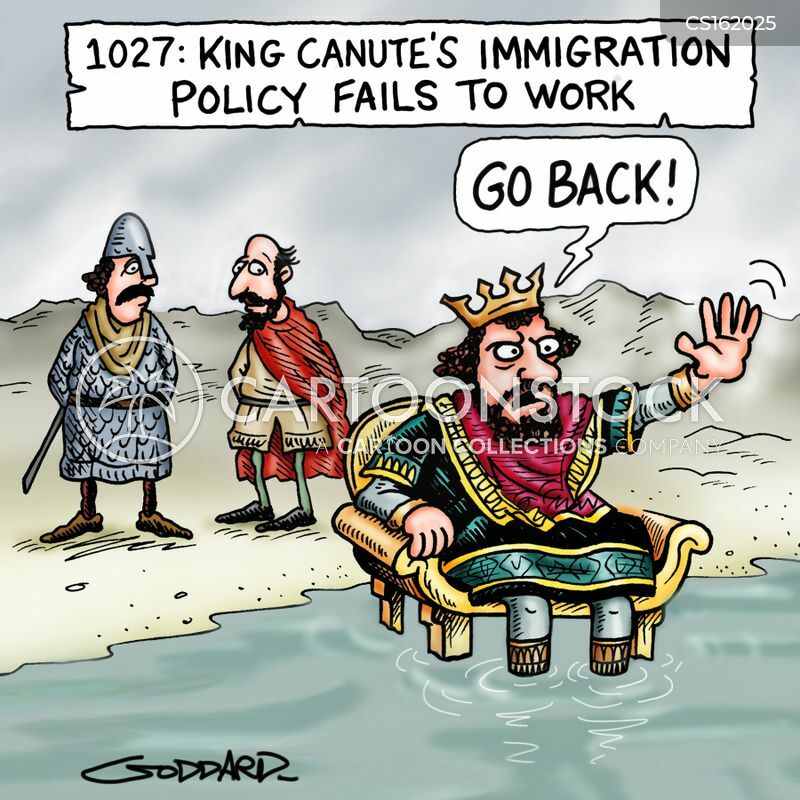 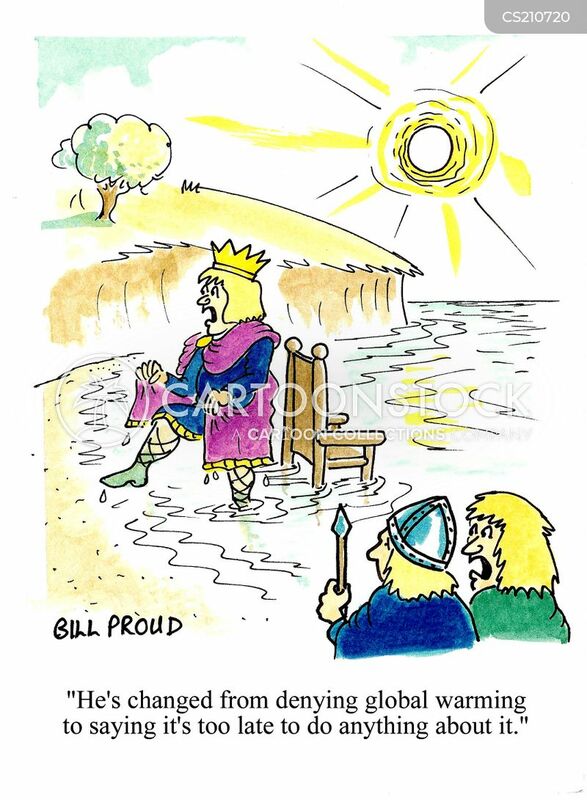 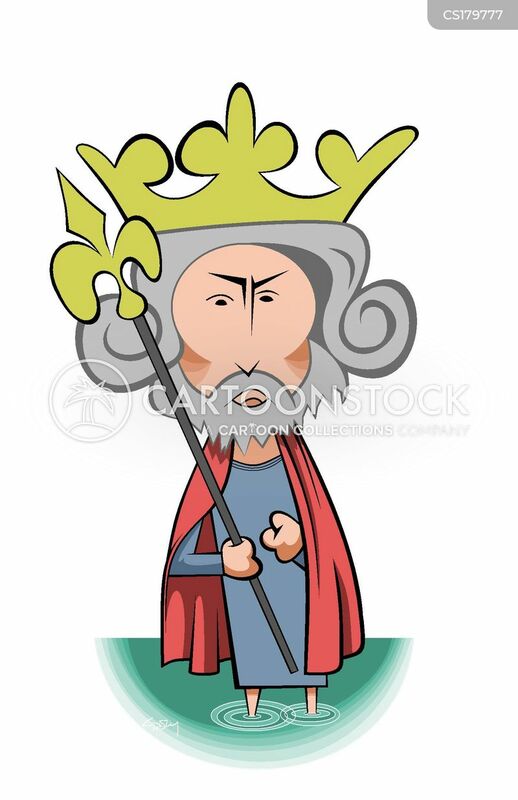 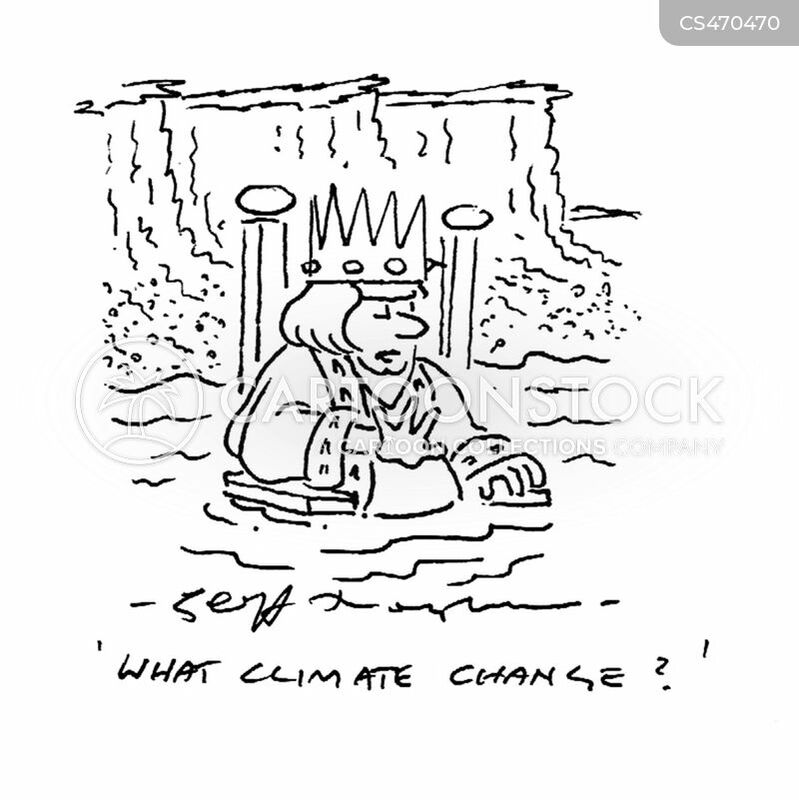 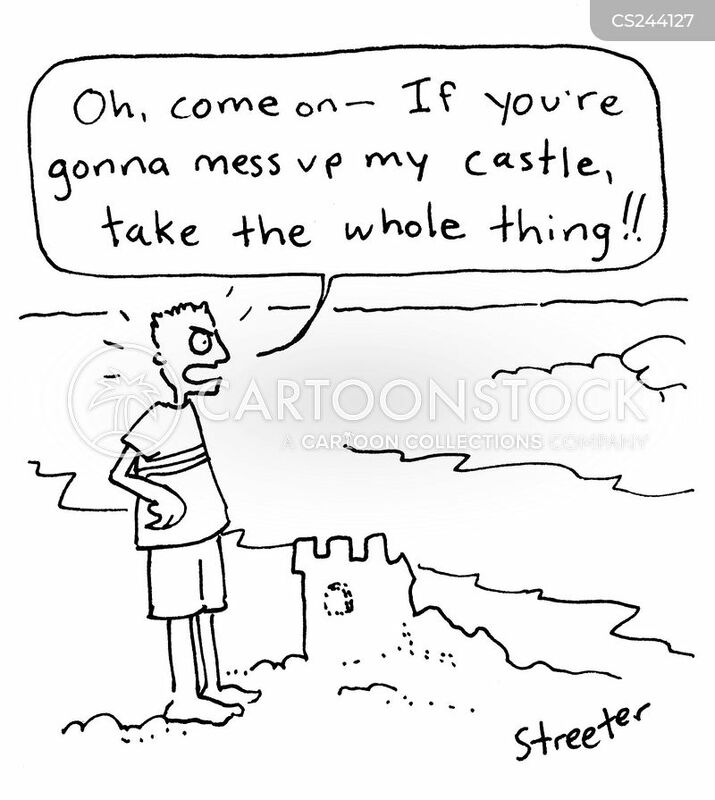 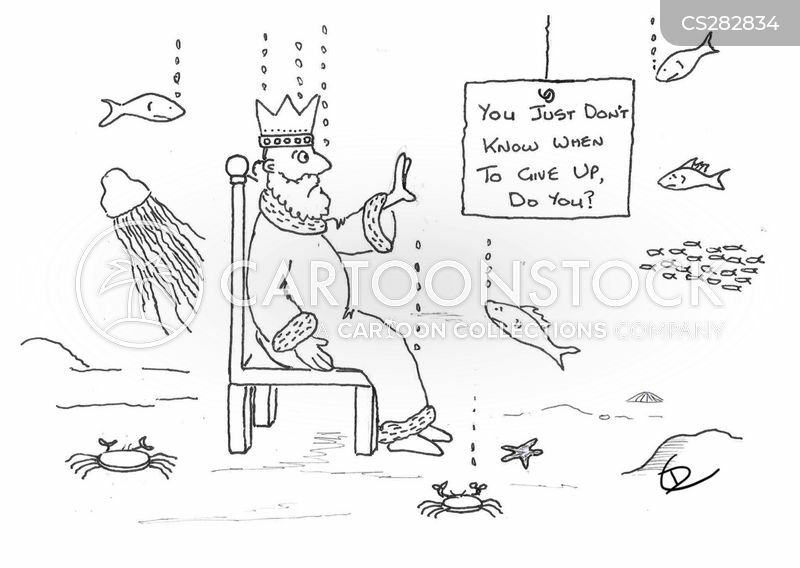 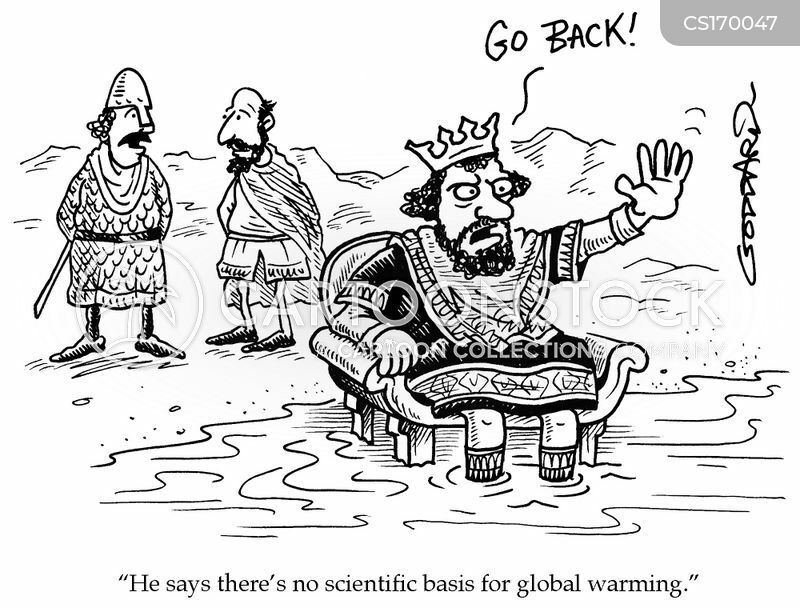 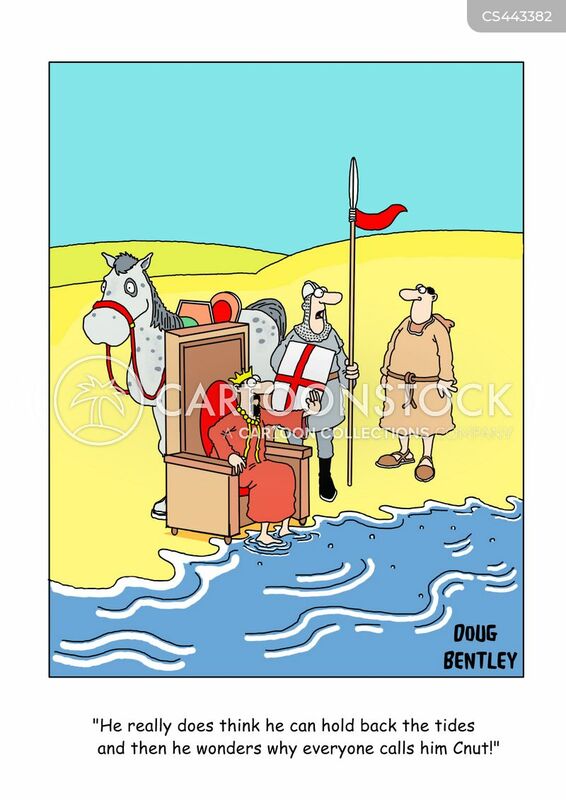 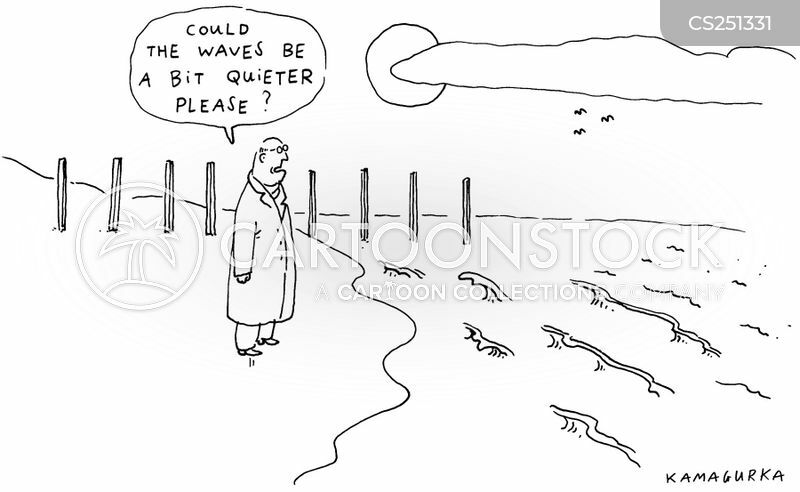 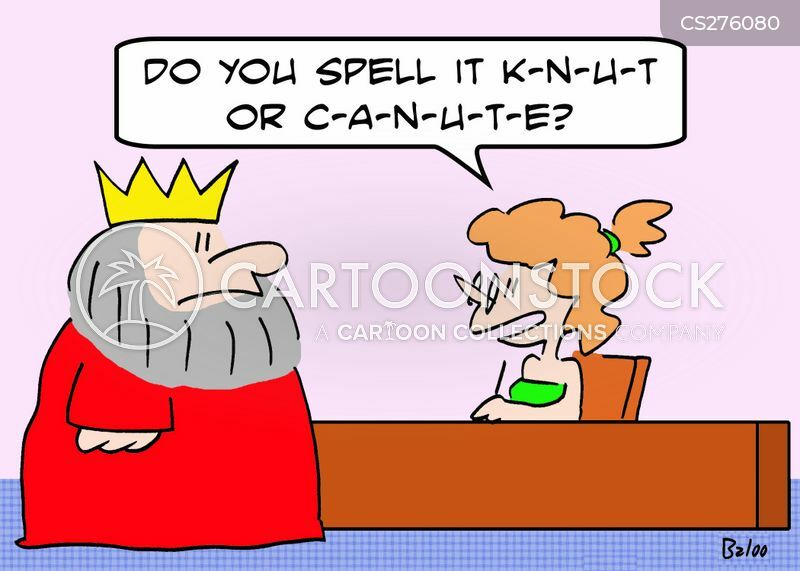 King Canute doesn't know when to quit.